Employee Training is Crucial for Business - TeachUcomp, Inc. Employee training is crucial for business in today’s working world. Thankfully, there are many training options. Common delivery options range from seminars and classroom training to online training. Learning topics are also varied. These include computer and software skills, policy, compliance, and many more. 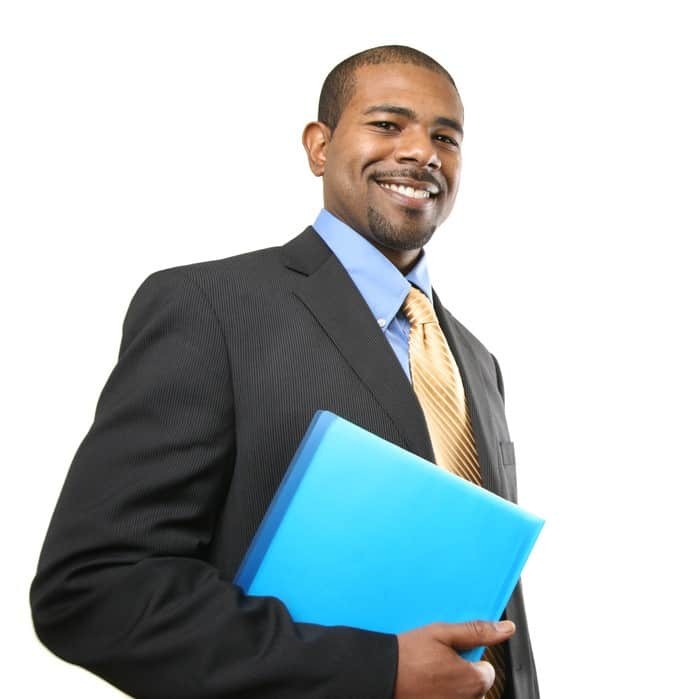 Employee training produces increased productivity benefits for a company. It is so valuable, it can add to a company’s profitability. This article discusses five commonly-accepted reasons employee training is important for every company. 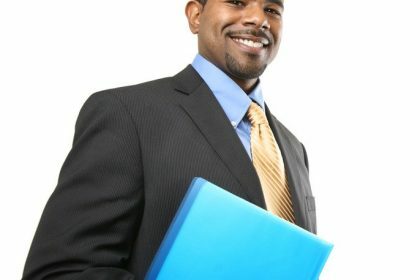 Employee Training is Crucial for Business- 5 Reasons Why: A picture of a well-trained and satisfied employee. 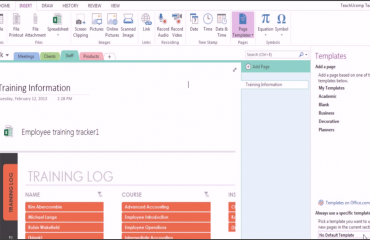 As software training provider, we at TeachUcomp, Inc. have seen thousands of examples of students saving time performing job duties by learning a new skill. Often, one new tip or trick makes a huge difference. 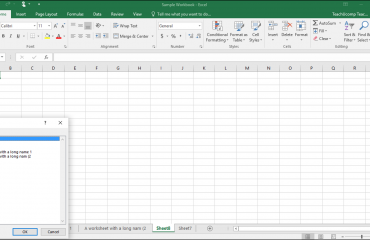 For example, I have seen countless students benefit from learning about the AutoSum feature in Excel. 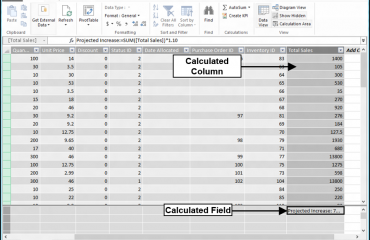 Instead of manually creating an Excel formula to add columns and rows of data, the “AutoSum” function lets them sum multiple columns and rows in two clicks! Training employees also saves money. One way it saves money is by reducing the employee turnover rate. In a study titled Training, Wage Growth, and Job Performance, Ann Bartel states, “Studies have found that productivity increases from training and (there are) reduced turnover rates.” Using data from actual companies, Ann finds not only do wages increase because of employee training, but job performance also increases. Ann uses data from the company to quantify the amount of money the company saved due to investing in employees. Well-trained and informed employees better assist customer service for a company. Customers quickly grow frustrated with companies that cannot quickly resolve a problem or customer-service issue. Employee training helps avoid this pitfall by creating faster and more-knowledgeable customer service employees. Well-trained employee are more productive and skillful employees. This often results in more-satisfied employees who feel valued. Bartel states, “Individuals who receive training are more likely to be promoted.” The increased employee knowledge lets employees receive promotions and gain new responsibilities. This increases employee job satisfaction. As training gives new skills and tools to staff, they then think of new ways to apply these skills and tools to their job. This often results in the generation of new and creative ideas for job skills application. TeachUcomp, Inc. provides training in many software applications for your company. We offer online training for employees and also network licensing options for corporate, government, educational and non-profit agencies. Regardless of size, we have a licensing option to meet your needs. To learn more about our employee training options, please visit our business training page! Sale! $15 Courses! 0 Days 18 Hours 25 Minutes 44 Seconds $50 $15 Every course on sale!